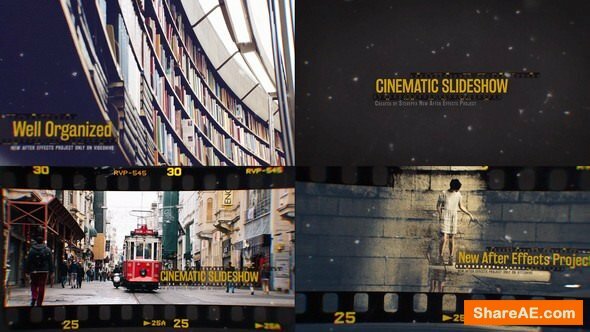 CINEMATIC SLIDESHOW is a beautiful, powerful and inspirational cinematic after effects project. It can be used for any occasion. It is very easy to customize. Just edit text layers and put your images or video into Media Placeholders. Step by step tutorial included.